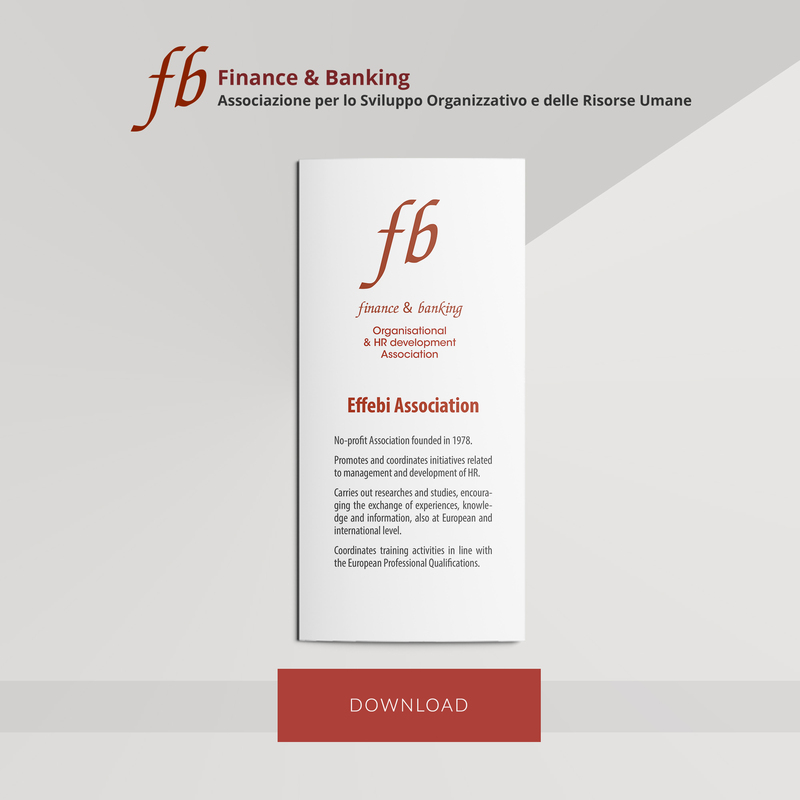 Finance & Banking, Organisational & HR development Association, named ‘Effebi Association’, is a non profit organization set up in 1976 by prof. Roberto Ruozi from the Bocconi University in Milan and some HR managers from the main Italian banks. 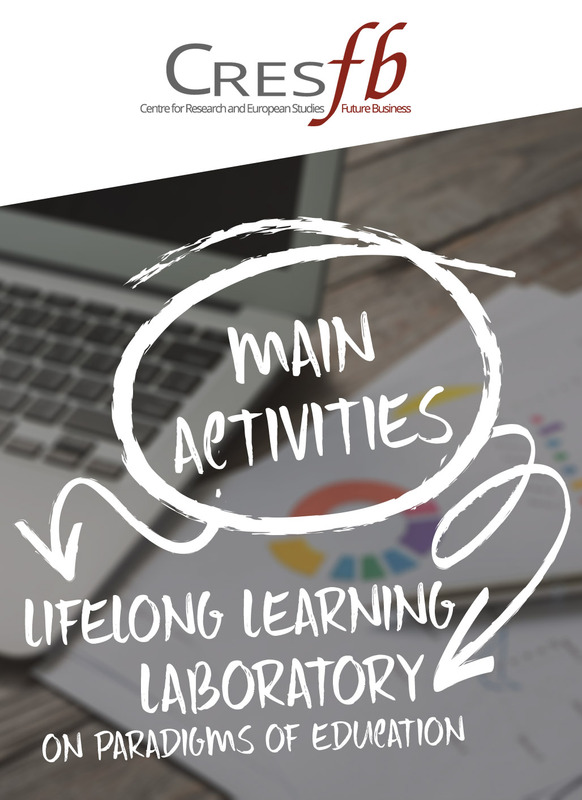 The Association organises a variety of activities in the field of Human Resources and Organisational Development for the banking and financial sector. 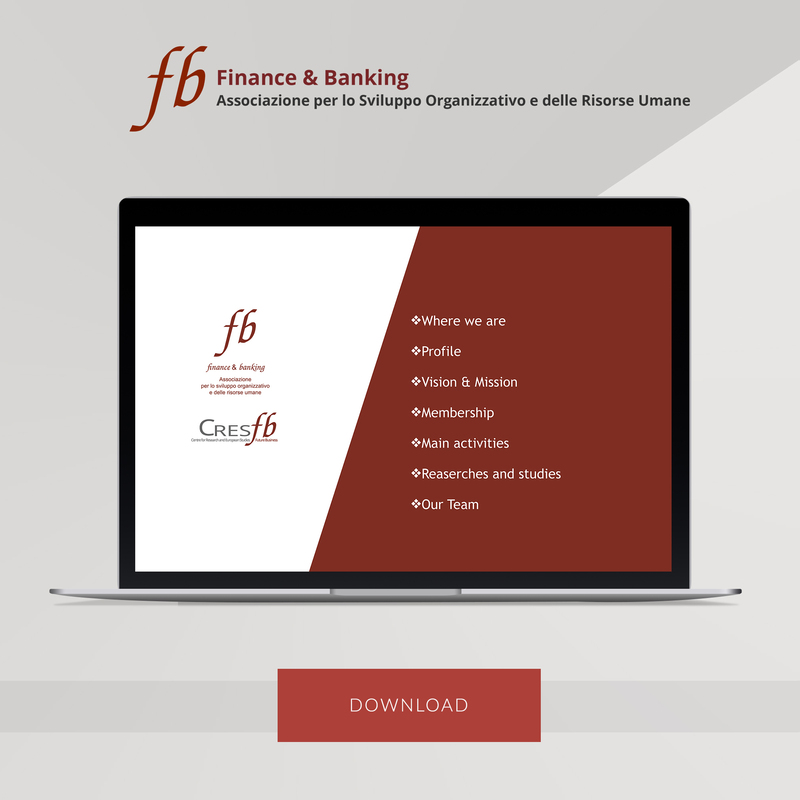 The Board of Directors is composed by HR and training Managers from the main Italian Banks. The Association is a nonprofit organization. The Association enhances the exchange of good practices and knowledge and collaboration with other organizations at national, European and International level. 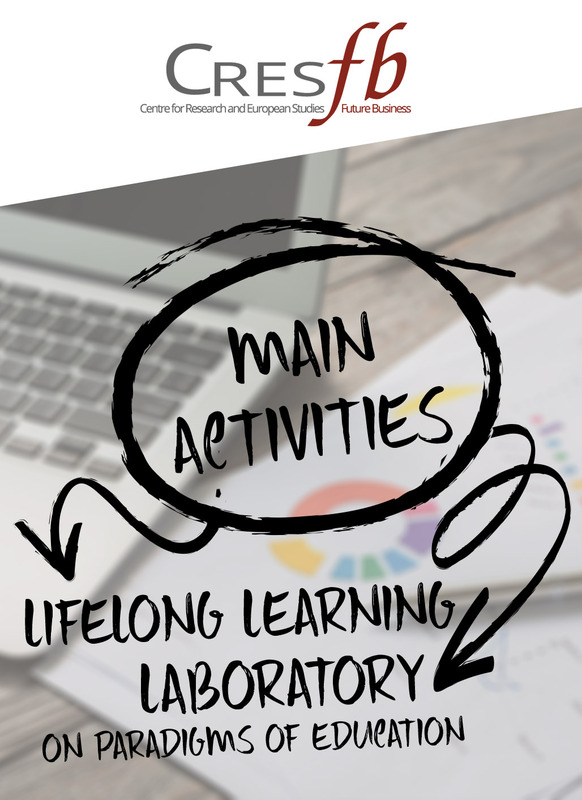 Collaboration with Universities and Research Centers for the development of Human Resources and continuing education.